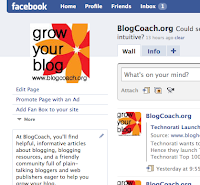 Just a quick note to say that I've finally set up the BlogCoach Facebook page. 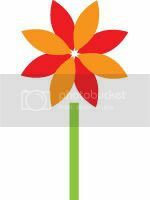 Become a fan today! At BlogCoach, you'll find helpful, informative articles about blogging, blogging resources, and a friendly community full of plain-talking bloggers and web publishers eager to help you grow your blog. Read More. No Derivative Works 3.0 United States License.